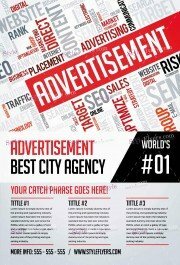 New sale season begins and it means that it’s the most appropriate time to start searching for the effective advertisement for your internet promotion campaign. We can offer you to save your money and start using our free flyer for such event. 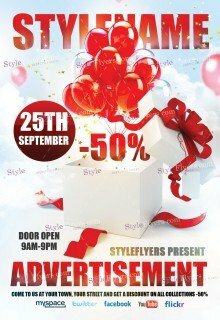 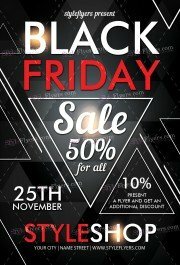 Download our free Winter sale PSD flyer template and enjoy a high-quality product. 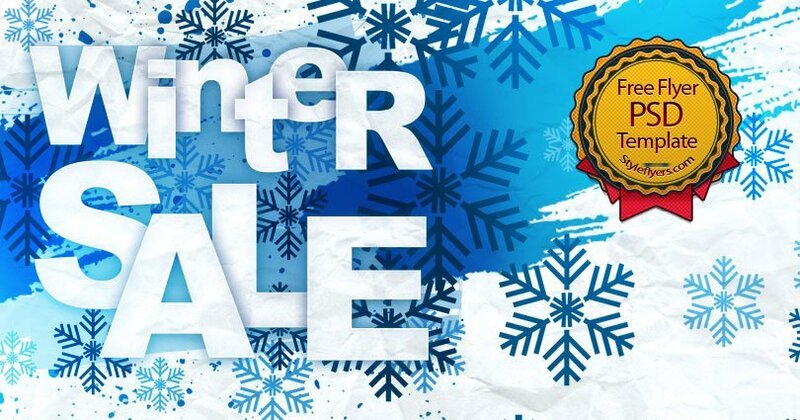 Simple design with a huge informative part and cute winter design will help you to inform everybody’s about your huge winter sale. 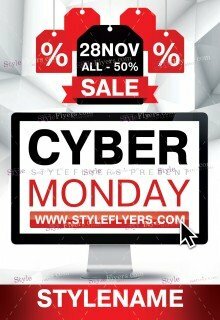 Here you can place any information about your sale and special offer and intrigue your clients. Turn your attention that our free flyers don’t have their own Facebook covers so if you want to get it, you need to order it for the additional cost. 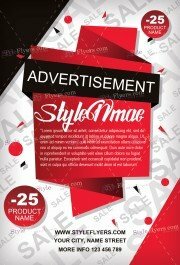 Download it right now before your competitors use it for their advertising Campaign.